We are great believers in not giving our hobby a bad rep and we like to gently remind people about metal detecting etiquette. There are some bad eggs out there who bring our much-loved hobby into disrepute. 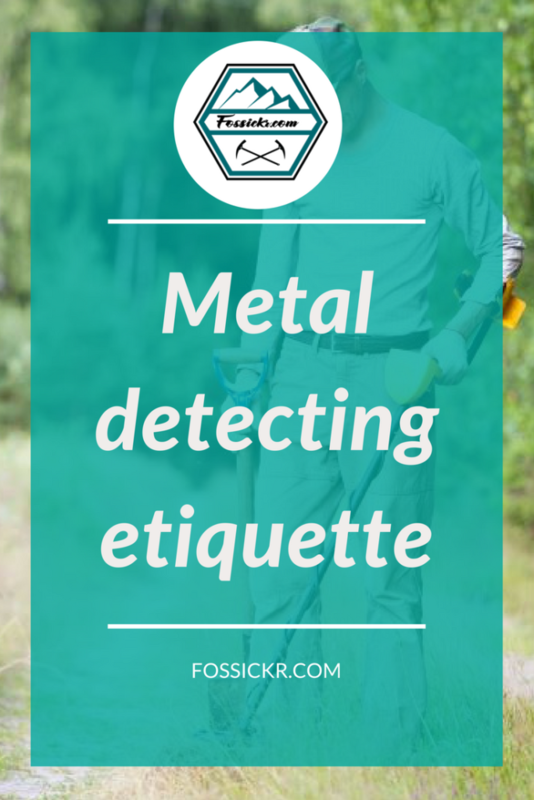 From leaving trash behind and not filling in holes and divets to digging in areas where metal detecting is not allowed or not seeking permission to detect and dig on private property, these few disrespectful detectors make it hard for our hobby to maintain its reputation. 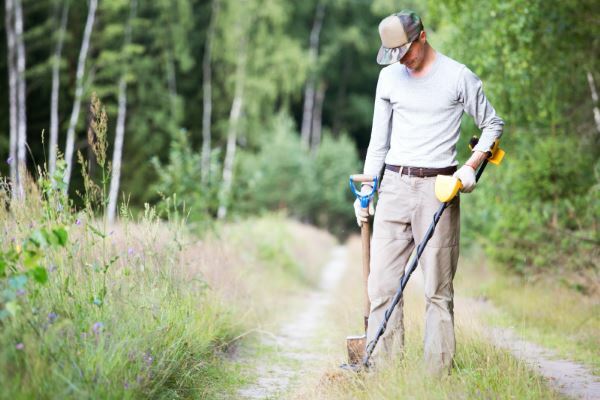 Use suitable digging tools appropriate for the terrain you are in. If you’re digging up lawn, use a sharp knife to cut a horseshoe shape in the lawn and lift it. Use a small trowel to take out the earth underneath and put in on a plastic or fabric sheet next to the hole. When you find your target, put the earth back in and the grass top cover. Gently step on it with your foot to press the earth down. Even if you’re digging in a forest or wilderness area, it’s still proper etiquette to fill any holes. Don’t unnecessarily disturb land for anything other than target retrieval. Respect the environment you’re detecting in. Leave the place as you found it. Stick to existing tracks. Always take your trash with you, and pick up any trash others have left behind and this includes trash items you recover through your detecting – yes – all those bottle caps and pull rings! Get the right permits and follow the law of your area. Laws, regulations and rules are different in each state and locality so know the laws for the area you’re prospecting in. There might be laws that impact where you can detect and dig, for example, historical and archaeological sites. Maintain good records of your finds, noting the date, location, description of the item and the metal detector you used for future reference. We don’t live near a beach so beach metal detecting is not something we get to experience often, but given the public nature of beaches and large crowds they attract, metal detecting etiquette should always be followed at the beach. 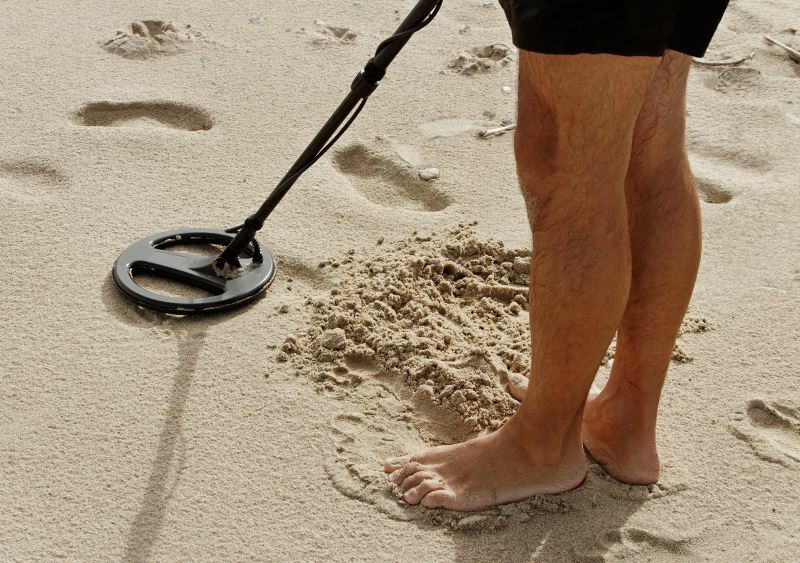 Do your metal detecting during off-peak beach hours or in remote areas away from the crowds. If there are people around, stay well away from those enjoying the beach and sunbathing. If you dig up a target with a sand scoop, shake it out just above the sand so the wind doesn’t blow sand directly on nearby beach goers. To prevent injuries, always fill your holes. It would be horrible to have someone fall in one of the holes you’ve made and break or sprain an ankle! Before you enter private lands, ask permission to be there and to dig. Acknowledge that you will leave no trace and ask for a description of any jewelry they may have lost. The National Council for Metal Detecting (NCMD) offers the following Code of Conduct. Even though it’s for the UK, the essence of the Code is just as relevant for us in the USA. I’ve modified it a little make it more relevant for a US audience. Help keep our country tidy. Safely dispose of refuse you come across. Report all unusual historical finds to the landowner, and acquaint yourself with current policy relating to any mandatory reporting requirements in your country, state and local area. Remember it is illegal for anyone to use a metal detector on a designated area (e.g. Scheduled Monuments (SM), Sites of Special Scientific Interest (SSSI), or Ministry of Defence property) without permission from the appropriate authority. It is also a condition of most agri-environment agreements that metal detecting access is subject to certain rules and regulations including mandatory finds recording. Acquaint yourself with the terms and definitions of any standards, guidelines or laws you must follow in your area. 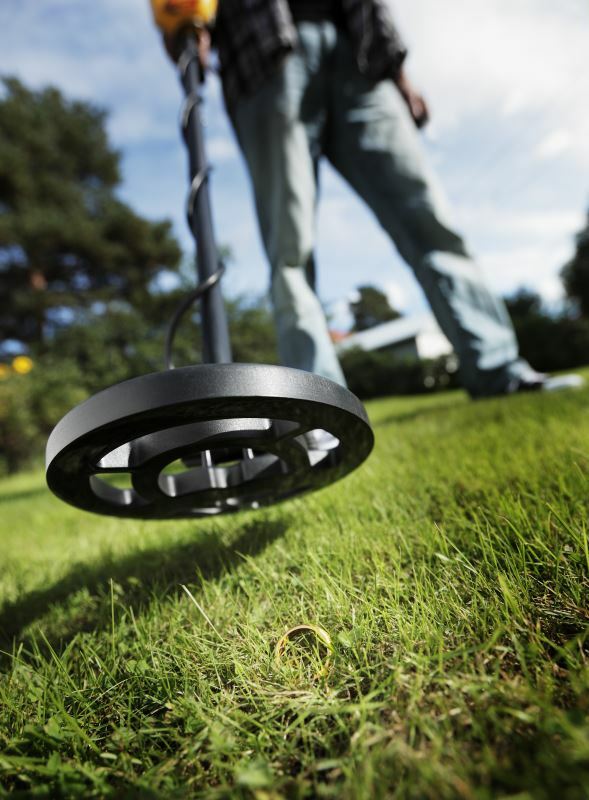 Over to you… have we left any metal detecting etiquette out? Do you follow a Code when metal detecting?